Sunny Mount Scott, a photo by Gary P Kurns Photography on Flickr. 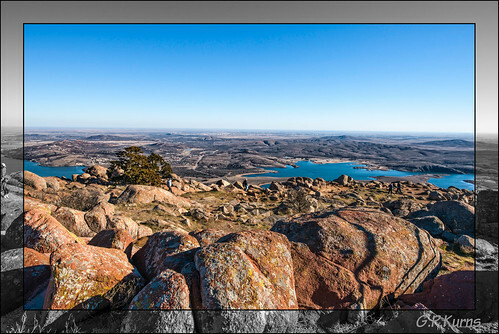 Mount Scott is a prominent mountain just to the northwest of Lawton, Oklahoma rising to a height of 2,464 feet (751 m). 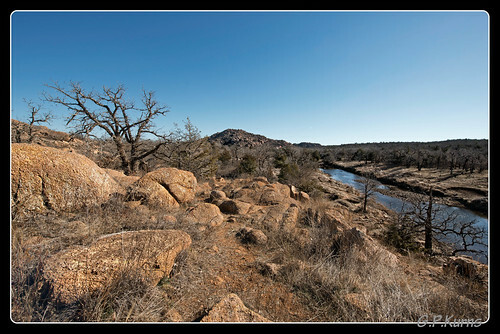 It is located in the Wichita Mountains near Fort Sill Military Reservation and lies in the Wichita Mountains National Wildlife Refuge. 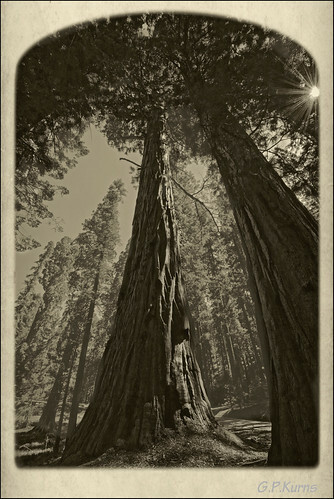 Sequoia Up, a photo by Gary P Kurns Photography on Flickr. Wichita Trail, a photo by Gary P Kurns Photography on Flickr. 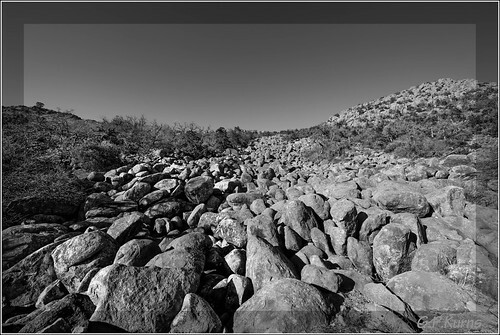 Mount Scott Boulders, a photo by Gary P Kurns Photography on Flickr. 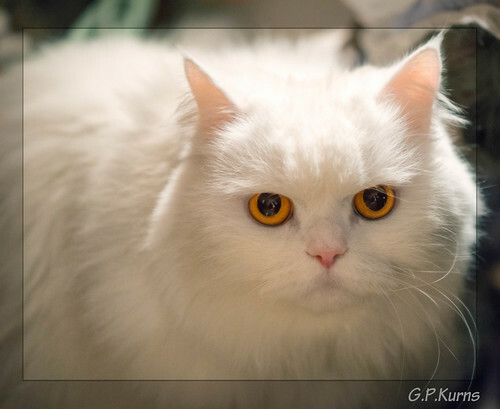 Blanco, a photo by Gary P Kurns Photography on Flickr. Golden Entrance "Explore #288", a photo by Gary P Kurns Photography on Flickr. 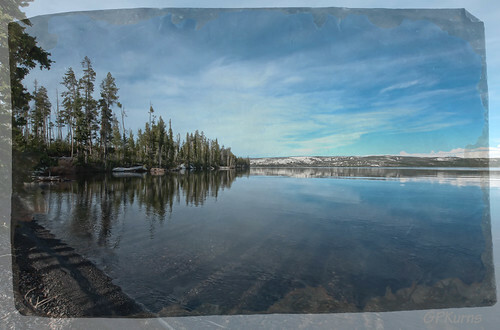 Yellowstone Border, a photo by Gary P Kurns Photography on Flickr. Yellowstone National Park. 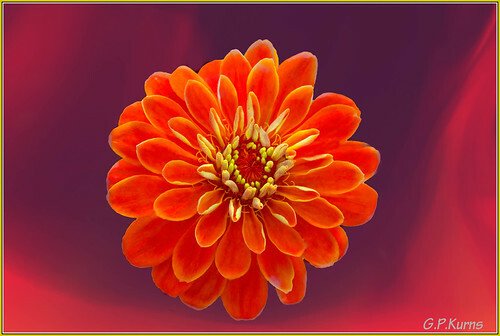 This was captured with a Nikon D700 and processed with Lightroom and OnOne. 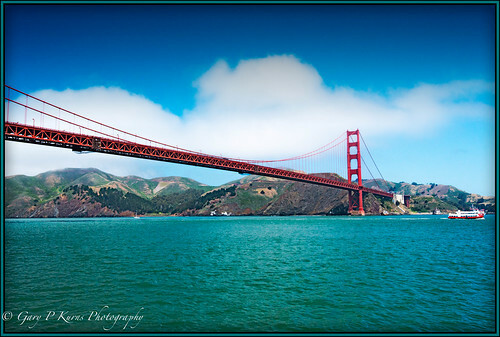 Check out my web site at Gary P Kurns Photography. Painted, a photo by Gary P Kurns Photography on Flickr. 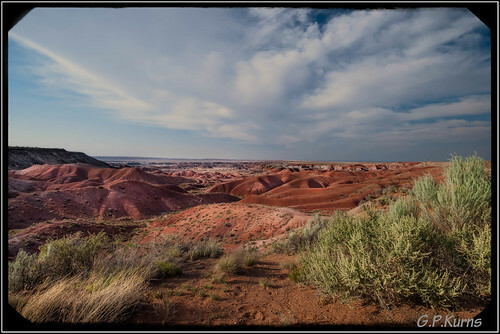 Petrified Forest National Park. Took this with Nikon D800 and post processed with Lightroom and OnOne Perfect Photo Suite 7. 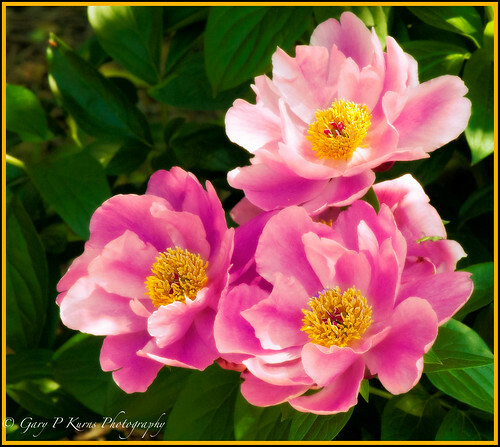 Peony, a photo by Gary P Kurns Photography on Flickr. Many Colors, a photo by Gary P Kurns Photography on Flickr.